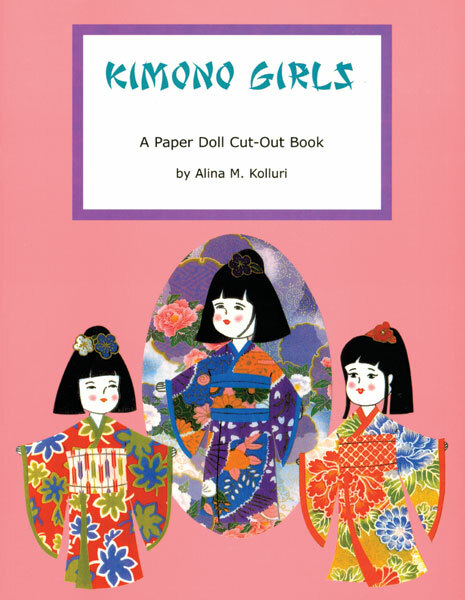 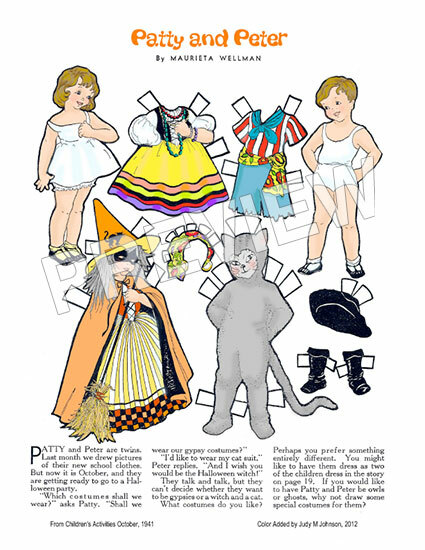 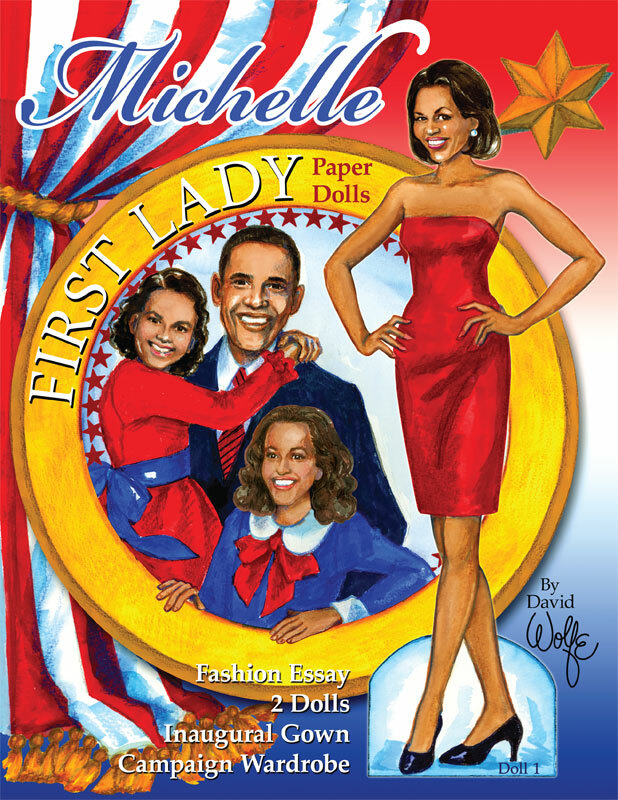 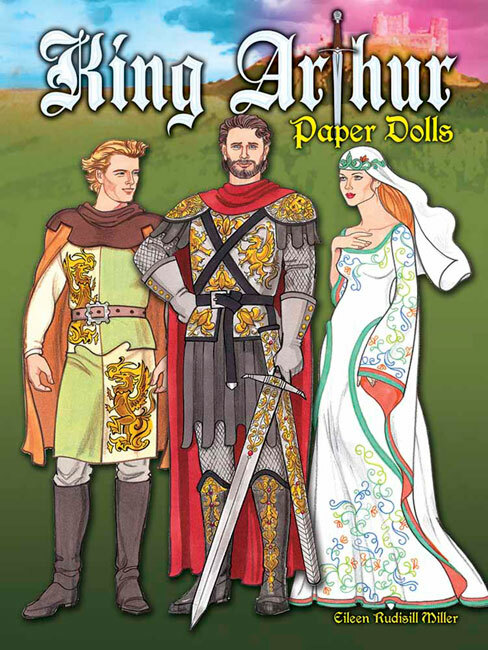 A cute paper doll book featuring 10 little girls from Japan and 10 pages of colorful kimonos. 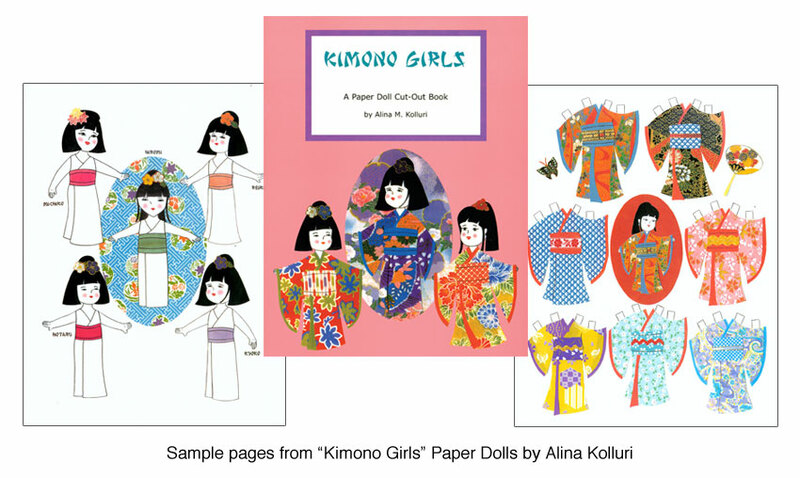 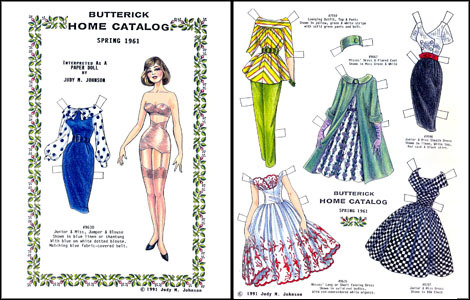 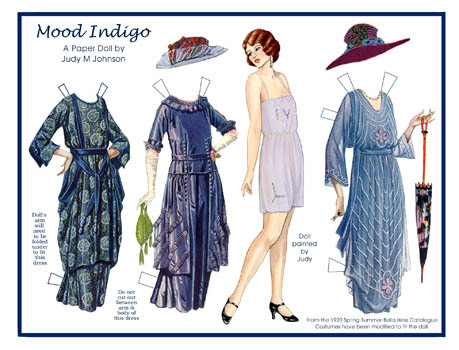 Each Kimono Girl has a corresponding doll in the FIESTA GIRLS and SARI GIRLS books, with costumes that are interchangeable. 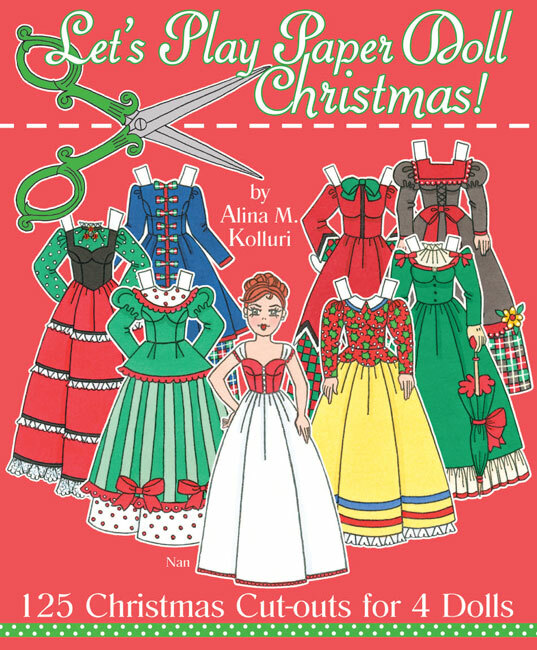 Illustrated by Alina Kolluri.